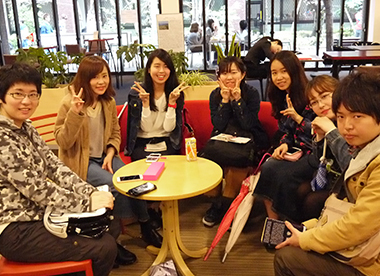 Welcome to the Konan University Year-in-Japan Program! Spend a year immersed in Japanese language and culture. It is likely to be one of the most challenging and exciting years of your life. Through a combination of classroom and experiential learning, you will deepen your understanding of the culture and language while also discovering more about yourself. The academic year for exchange students consists of two semesters, the first term runs from September to December, and the second term runs from January to May. Students may apply for the full academic year or for either the fall or spring semester. 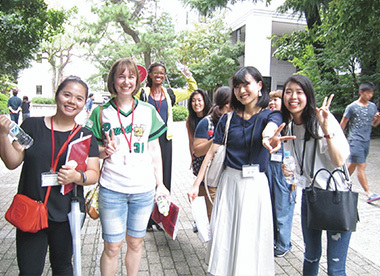 The Year-in-Japan Program is composed of Japanese language classes in the morning and Japan Studies classes taught in English in the afternoon. The typical course load consists of intensive Japanese language plus two Japan Studies courses per semester. An official transcript of the grades earned is forwarded to each student’s home university at the end of each semester. Students should inquire with the appropriate office at their home university about transferring credits earned at Konan University. 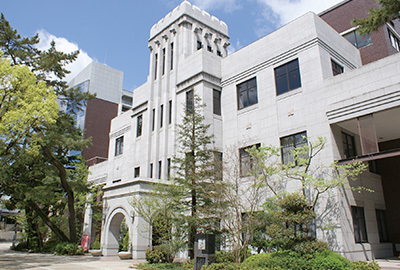 The Year-in-Japan Program at Konan University was established by a consortium of universities headed by the University of Illinois in 1976. The Illinois Consortium, which also includes the University of Arizona, the University of Hawaii, and the University of Pittsburgh, provides a full-time Resident Director responsible for the academic aspect of the YiJ program. The Resident Director also serves as adviser and counselor to students regarding academic, social, cultural, health and safety-related matters. The Resident Director is a faculty member of one of the universities in the Illinois Consortium whose research field is typically related to Japan. This person ensures that academic standards are maintained and that a high degree of student care is offered to all participants. Immerse yourself in Japanese culture and daily life. 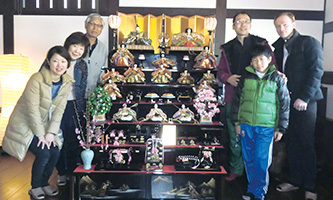 aspects of the Year-in-Japan Program. 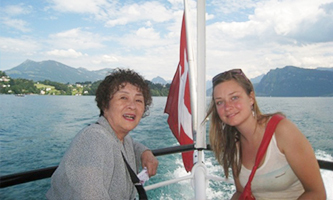 A Japanese homestay is an excellent way for students to significantly improve their competence in Japanese language, while learning first-hand about Japanese culture and traditions. Studying Japanese in an immersive environment helps to motivate and to rapidly improve students’ Japanese language ability. 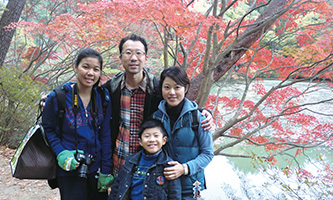 Just as importantly, living with a host family exposes students to Japanese daily life and customs, ensuring a much deeper understanding of Japanese culture than would otherwise be possible. 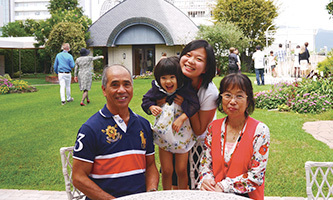 The homestay experience consistently receives high marks from former students, who cherish the friendships they were able to make with their host families. This experience has proven to be an invaluable part of the program and adds immensely to students' study abroad experience. 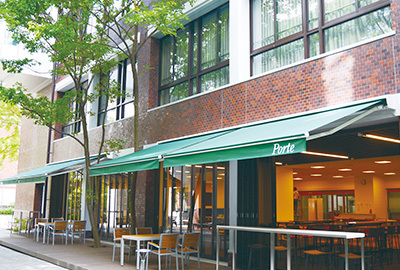 Students are provided a private room furnished with a Japanese futon or regular bedding and two meals a day (breakfast & dinner) on weekdays and three meals on weekends and national holidays. Konan University does not have dormitory facilities on campus. However, off-campus privately owned dormitory accommodations with meals are available. Accommodations may differ in style and because working adults also live at these dormitories, the opportunities to socialize with other students may be limited. Vegetarian and allergy free menus are not available at these facilities. Students accepted to the program are eligible to apply for the Japan Student Services Organization (JASSO) scholarship, awarded by the Japanese Ministry of Education. 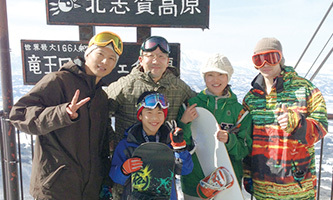 The JASSO scholarship provides approximately 80,000 yen per month. Students who are not awarded the JASSO or other similar sholarships(such as HUMAP) that exceed the equivalent amount will receive the Konan Scholarship to help defray program costs and living expenses during their study in Japan. This scholarship awards students a monthly stipend for the duration of the program. 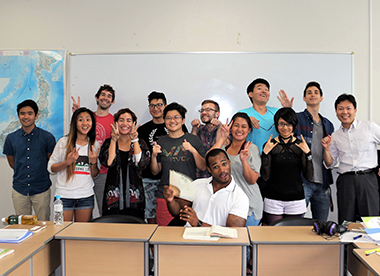 The exact amount offered by the Konan Scholarship varies each year according to the number of students participating in the Year-in-Japan Program and university funding. 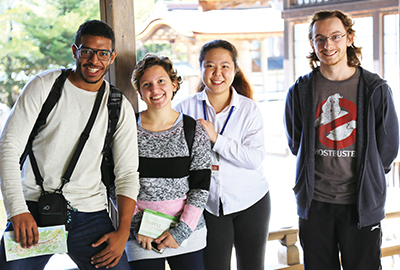 Students from the Illinois Consortium and partner universities may apply to the Konan University Year-in-Japan Program through the study abroad center at their home university. For more information about admissions requirements and application procedures for the Year–in-Japan Program, please contact the Konan International Exchange Center at Konan University or visit the Year-in-Japan Program website. 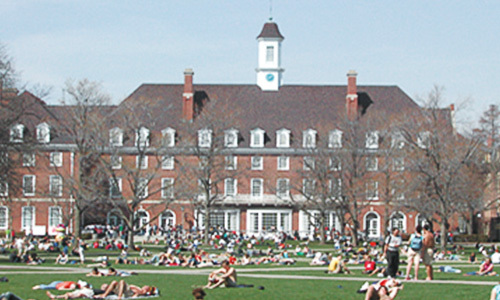 ＊Students enrolled at universities in the United States may apply through the Illinois Consortium. For more information, contact the Year-in-Japan program, East Asian Languages and Cultures at the University of Illinois. Please contact with the study abroad office at each home university. ＊For more information about who to contact, admissions requirements and application procedures for the Year–in-Japan Program, please contact the Konan International Exchange Center at Konan University or visit the Year-in-Japan website. in Japanese language and culture. and exciting years of your life. running from June through July. in courses instructed in the Japanese language. Copyright © 2010. Konan International Exchange Center. All Rights Reserved.